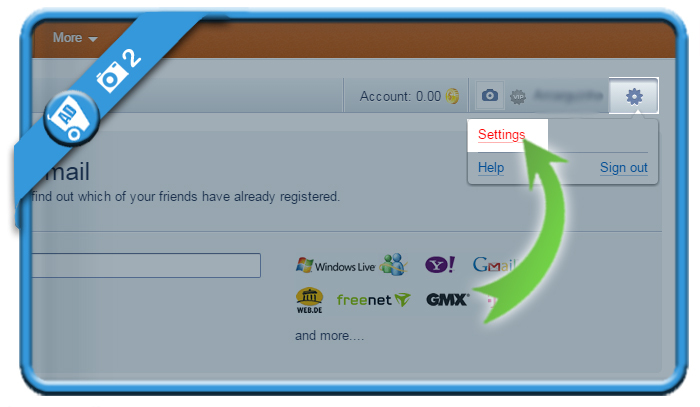 Mamba is a chat, dating and social networking app + website. But when you’re done with dating, you might be considering to close your account. In that case: Don’t look further, because I’m about to explain how you can close your account using a special removal link. 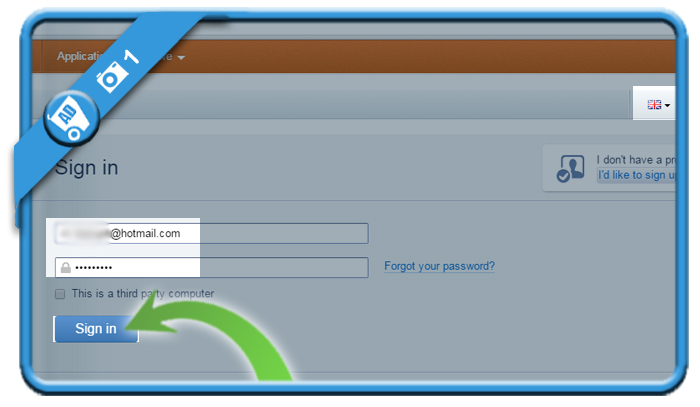 after that an e-mail containing instructions and a link will be sent to your e-mail address. 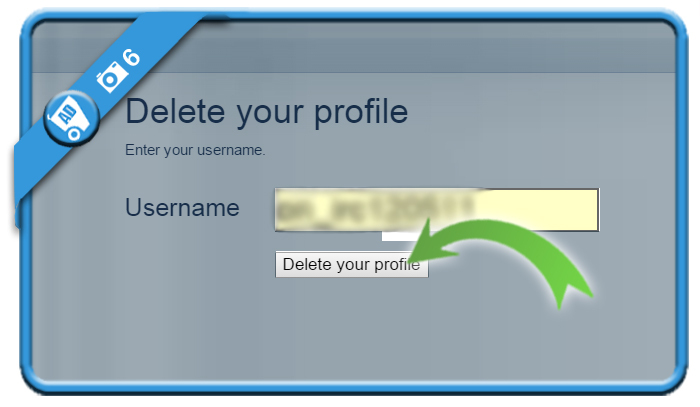 5 Please confirm that you want to delete your profile. 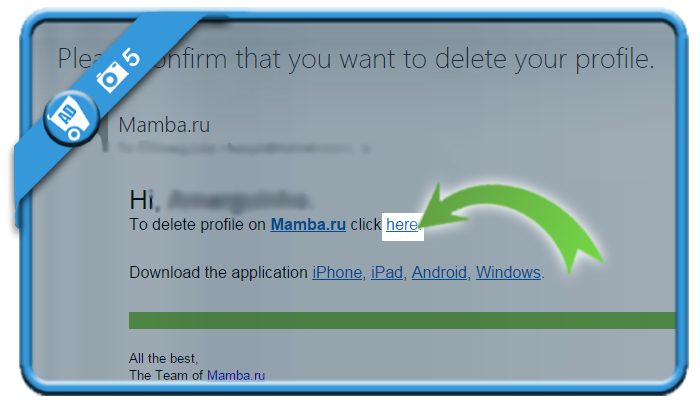 is the title of the email you received in meanwhile from Mamba (don’t forget to check your junk e-mail I you don’t see it). Your page has been listed on the website as deleted. 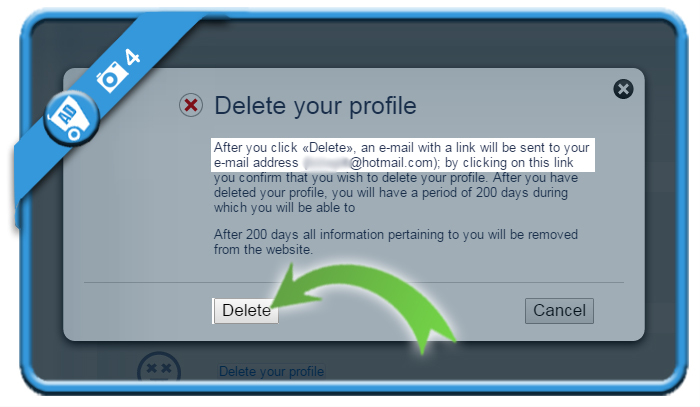 All your messages, contacts, photographs and settings will be saved for a period of 200 days from the moment of deletion. 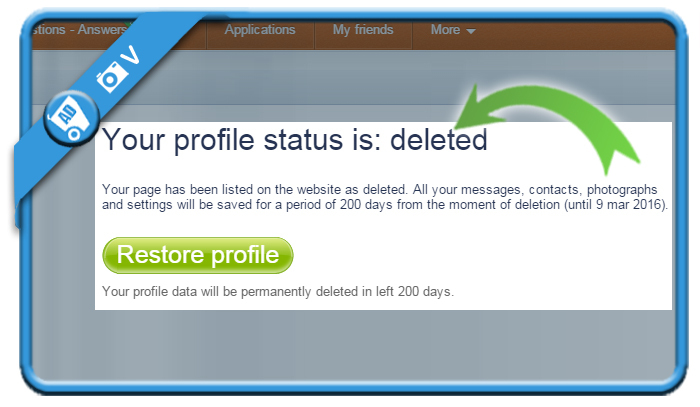 After 200 days all information pertaining to you will be removed from the website. 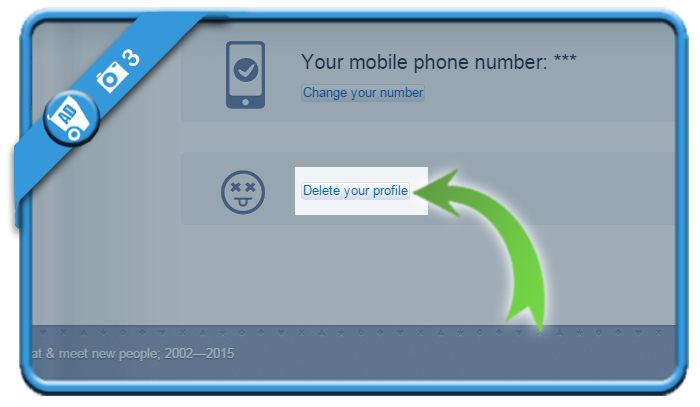 You’re now also free to delete the app from your iOs or Android device if you want to.